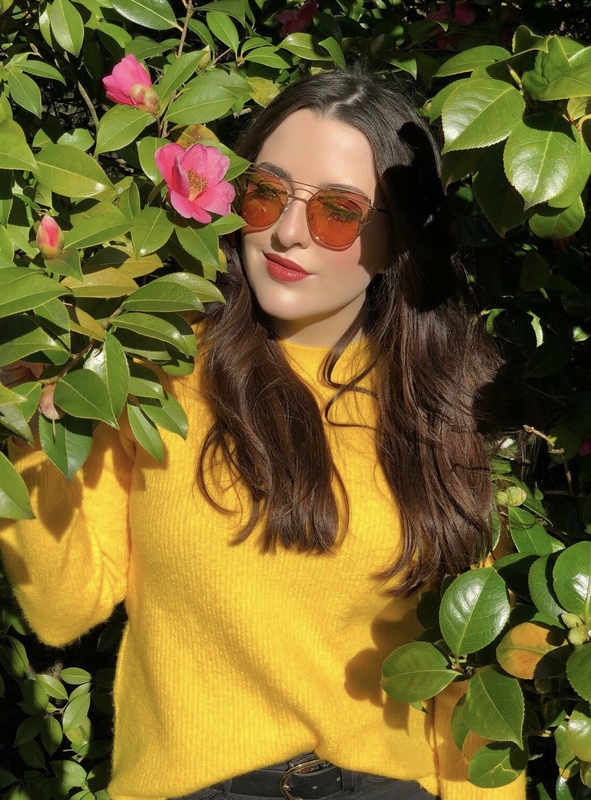 As most bloggers know, creativity can be like a tap. One week you'll have an array of fantastic ideas flowing through your head, then other weeks it's like someone's turned that tap off. You can end up feeling frustrated, as you find yourself unable to write down anything more than half-baked ideas. When I feel like this I can often have a voice inside my head that's urging me to shut down my laptop, and give up blogging for good. Whilst some might suggest taking a break and finding inspiration again from your everyday surroundings, for me pushing through my slump has the best results. Normally I'd turn my attention to a craft project, like knitting or sewing. But now I've got my hands on an exciting new book that caught my eye in a window at Waterstones. 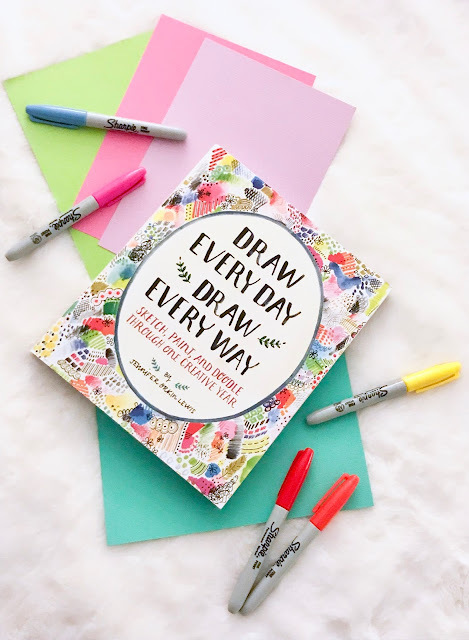 The new book is titled 'Draw Everyday Draw Everyway' and is basically a colouring book for adults (or even kids to be honest) where you're encouraged to draw a variety of different ideas in various mediums through a selection of prompts. From a ballerina to a wild animal, there are so many prompts to choose from! 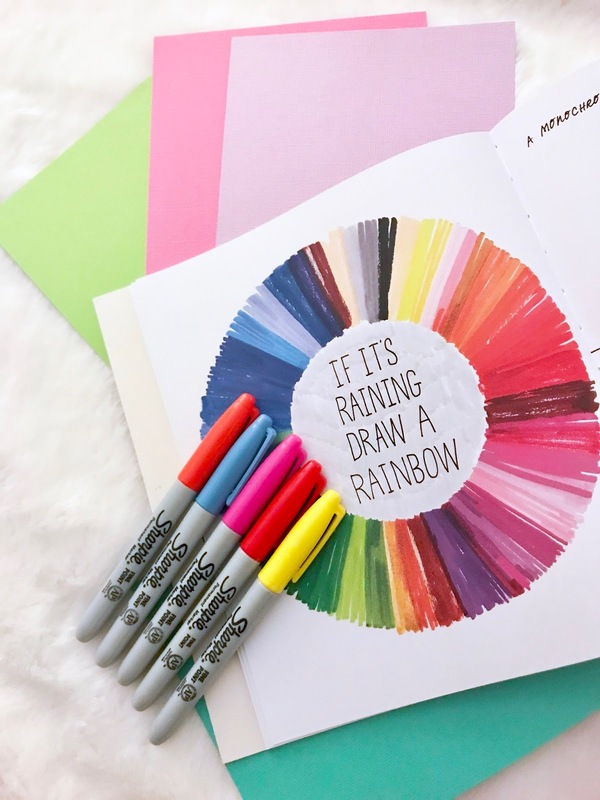 I love the way this book encourages you to be creative with no judgement. There's no pressure to create a masterpiece, all it asks is that you pick up a pen and let your imagination run wild. 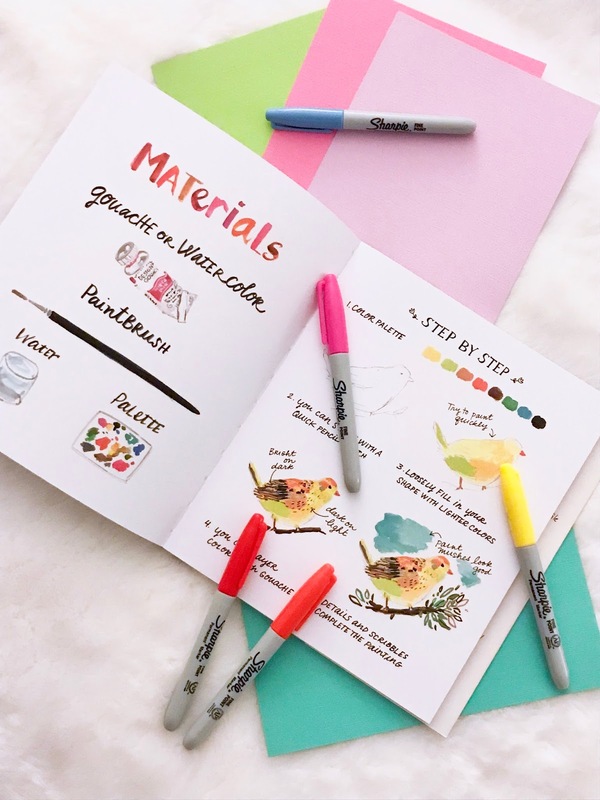 The book itself reminds me of my Wreck This Journal book, but rather than prompts to 'destroy' you're given prompts that'll encourage you to draw something. Perfect for those who love doodling, or simply those who want to reignite their creativity when they're stuck in a slump, Draw Everyday Draw Everyday is a must-have book to keep on your desk to beat the boredom! How do you beat writer's block? Let me know in the comments below!